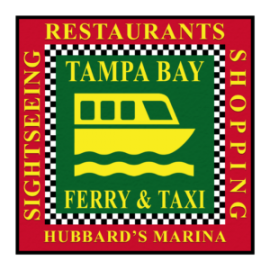 Located at John's Pass in Madeira Beach Florida, Hubbard's Marina offers deep sea fishing trips, sightseeing tours and much more! Find some of the best fishing in the Tampa Bay area at The Redington Long Pier in Redington Shores, Florida. The Pirate Ship at John's Pass is fun for all ages! Offering residents and visitors an alternative way to get around our City. We believe our waterways is the new Madeira Beach ferry Service.